We have teamed up with The Pommier to bring you one-of-a-kind, never seen before fashion accessorie that will only be available for a week. Inspired by Bernini’s sculpture, this design represents the sun. 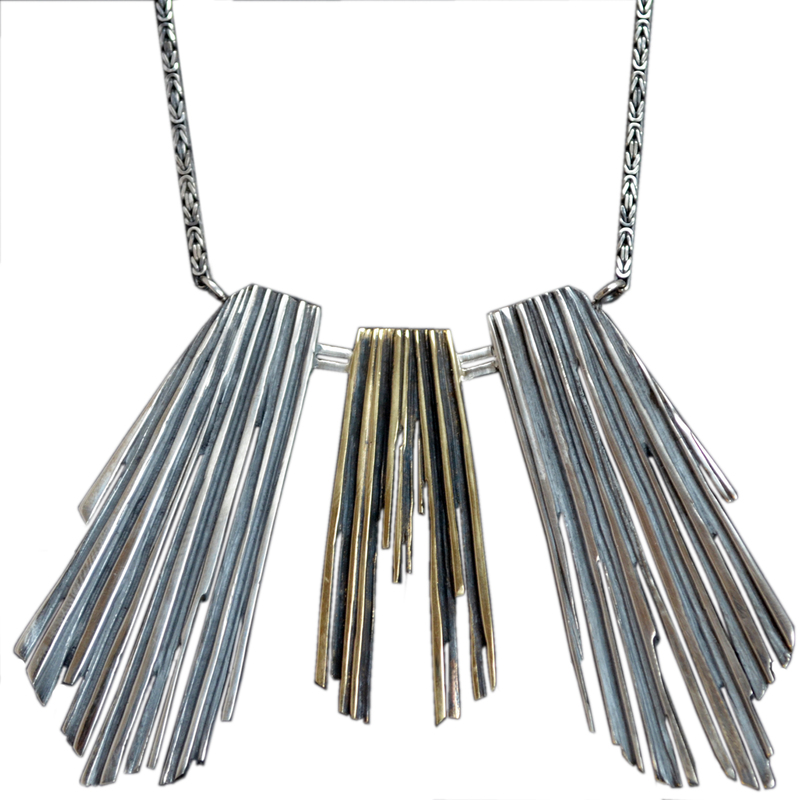 There is a limited availability of five pieces for this necklace. 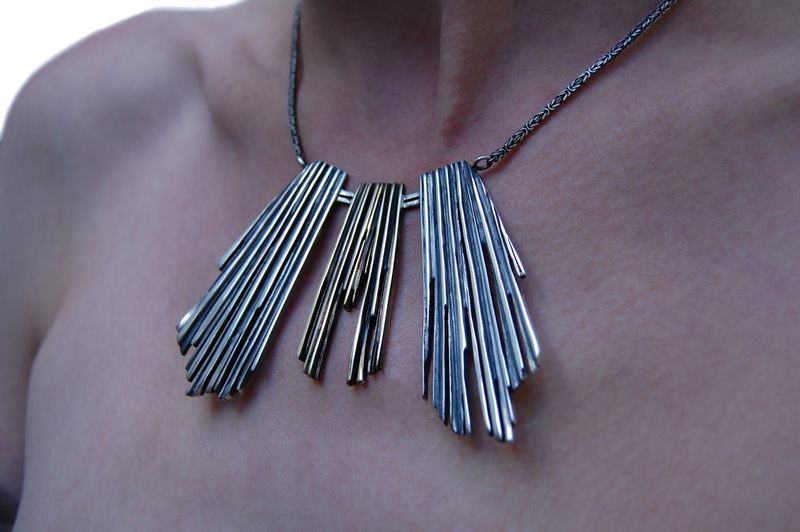 Hand crafted necklace made of oxidised sterling silver and aged brass. Decorative silver chain of 40 cm.